Universal Orlando maintains a number of phone lines that provide recorded information about prices, opening hours, and special events. Toll-free numbers that work in the United States and Canada are (800) 711-0080 and (888) 322-5537. Here you can get general park information, buy tickets, and make hotel reservations. For the hearing impaired, there is a TDD line at (800) 447-0672. If you are interested in booking a package, get in touch with Universal Vacations at (877) 801-9720. If you are calling from other countries outside the U.S. or are already in Orlando, the number to call is (407) 363-8000, which is the main switchboard. There are a number of resources on the Internet you may want to check out before your trip. 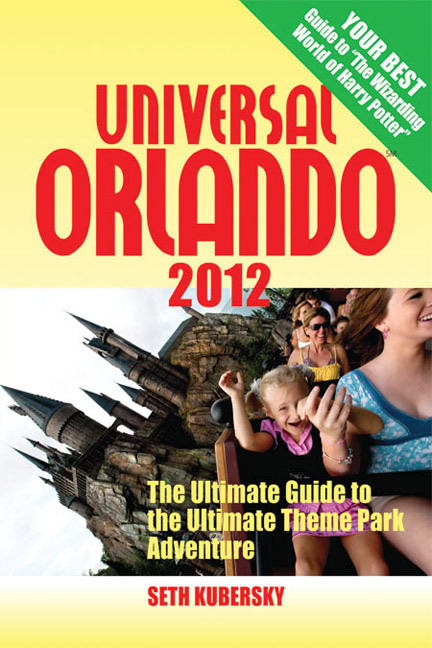 The main Universal Orlando site can be found at www.universalorlando.com, and has the most "official" information. It has sections on both parks, CityWalk, and the resort hotels, as well as information about upcoming special events. You can send a message to Universal's guest service coordinators at www.visitorsatisfaction.com/contactus. 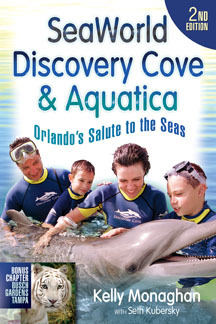 If you are interested in booking a package vacation that includes a hotel room and other add-ons, the website for Universal Vacations is www.universalorlandovacations.com. An excellent source of pre-trip intelligence can be found at www. DISboards.com. The "dis" in disboards stands for "Disney Information Station," but the site has a discussion board devoted exclusively to Universal Orlando. On the home page, scroll down and click on the link for "Universal Studios/Islands of Adventure Forums." 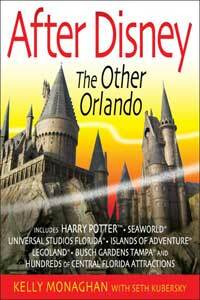 Another site, www.orlandounited.com also has very active Universal discussion forums, as do www.micechat.com and www.wdwmagic.com.